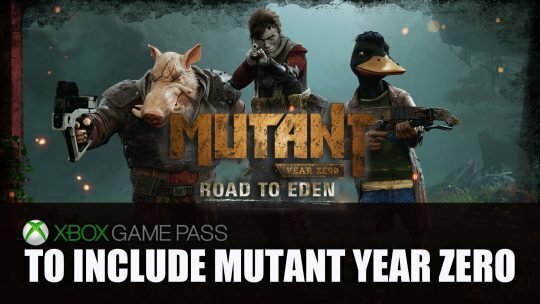 Xbox Game Pass gets some new titles this December including the upcoming RPG strategy Mutant Year Zero, more details here! Wondering what great RPGs are coming out in December? Check out our list of the top 5! It’s not as bad as you might think!